Making custom wallpaper that fits consistently on Android devices can be a challenge. This is because depending on which device you have, the screen resolution can vary wildly. Wallpaper made for a Samsung Galaxy S5 won’t look the same on an HTC M8. It has to be cropped differently. What makes it more of a challenge is the fact that the wallpaper stretches across home screens, requiring it to be larger than the actual screen resolution. This guide will help you crack the mystery. If you want to make your own wallpaper that fits your device screen perfectly, just follow these steps. We’ll first have to determine what resolution wallpaper your device supports. In order to do that, we’ll have to find out what the screen resolution is first. Look here, or search for specs on your device. For this tutorial, we’ll use the Motorola Droid 1 screen resolution of 480 x 854. Once you have the screen resolution of your device, there is a formula you can use to determine what size the wallpaper needs to be. Just multiply the resolution width by 2. If we do this with a Droid X (480 * 2 = 960), we get a screen wallpaper resolution of 960 x 854. This is what size we will need to make our wallpaper for it to fit perfectly. 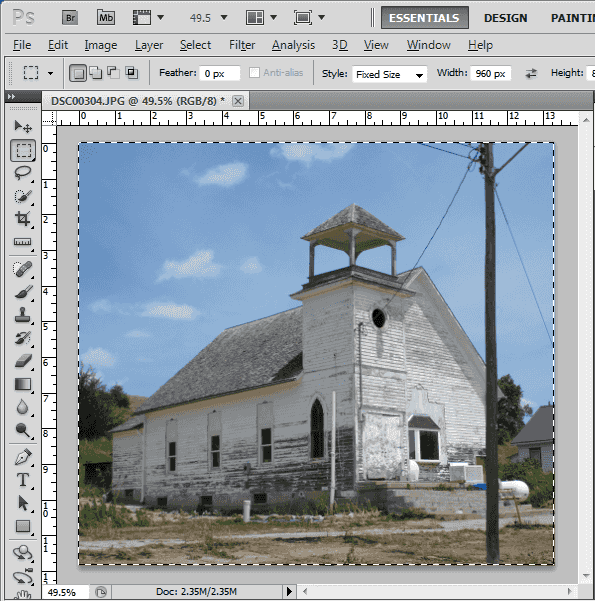 Now comes the part where you import your custom image into Photoshop, Paint.NET or other image application and make modifications. I have taken an image of an old house. The resolution of this image is 1632 x 1224. To make things a bit easier, I’m going to resize it and make it a bit smaller so it’s easier to manager. So I’ve resized it to 1333 x1000. This gets us a little closer to our goal of 960 x 854. Do the best you can, but make sure that however you decide to resize the image, be sure not to make the resolution height and width lower than the required wallpaper resolution. Obviously, I’ll need to crop part of this image out to make it fit perfectly. Using the PhotoShop crop tool, I’m going to crop out a perfect 960 x 854 box. 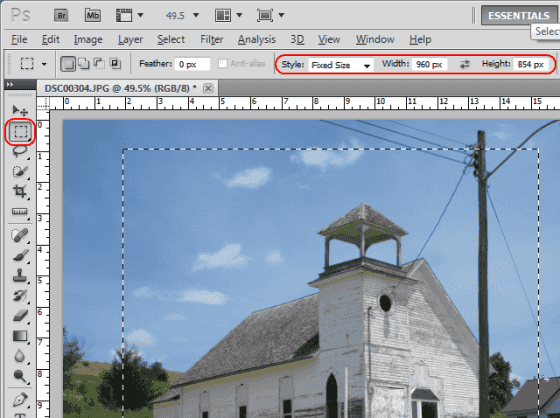 If you don’t have PhotoShop, most photo editors like Paint.NET have a similar tool you can use for cropping out a fixed height and width. Change the “Style” to “Fixes Size“. Set the “Width” and “Height” equal to the values for your wallpaper resolution. Drag the box to the area of the photo you wish to keep. Your image is now the exact size your Android device needs. Save the image and copy it over to the device and you’re all set! Note: The Android Gallery app will still prompt you to crop any photo image you set as wallpaper. You’ll have to drag the box to fit the entire photo you’ve saved. I need to reduce size of wallpaper. You can’t see photo. This was extremely helpful! Something I struggled with on the S5! 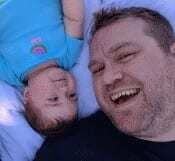 Question – what about the image size for the lock screen? Same details?